The Hobbit star Orlando Bloom is a former top knot rocker... but do you prefer him clean-cut? Celebrity Male Hairstyles: Top Knot Or Flop Knot? 9. 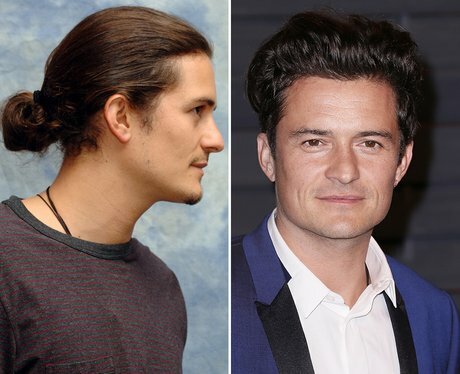 The Hobbit star Orlando Bloom is a former top knot rocker... but do you prefer him clean-cut? See the full gallery: Celebrity Male Hairstyles: Top Knot Or Flop Knot?